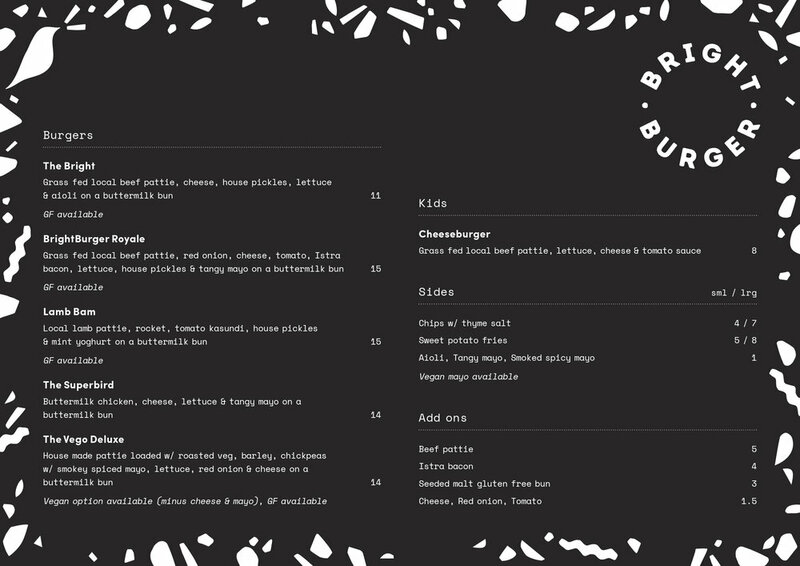 Tasty burgers, drinks and fries. Good times and nice vibes. Using 100% local grass fed southwest beef, keeping it simple means we do it really well. 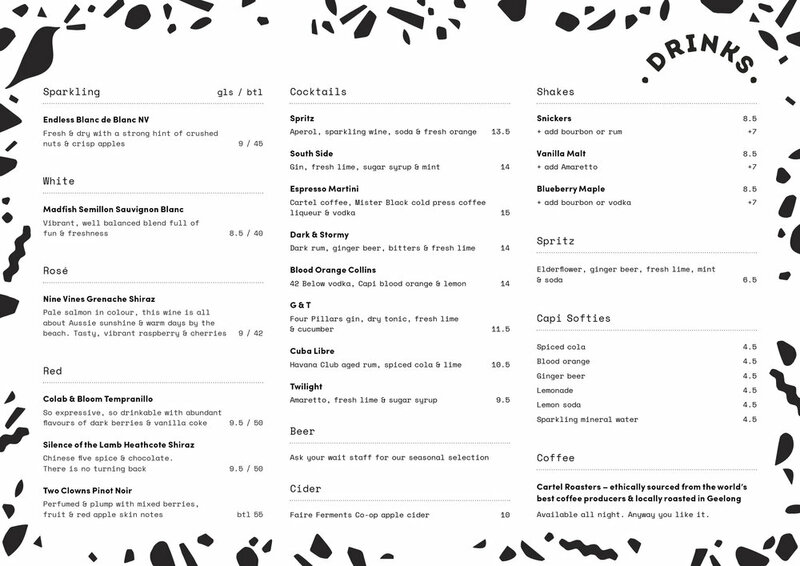 Catering for after work drinks, early family friendly dinners or large group bookings - we focus on cocktails, craft beers, shakes and a well thought out wine list that compliments our short but sweet burger menu.